Throughout the lifetime of No Fear Of Pop, the Oakland based synth-stoners of James & Evander have frequently appeared on our radar, and we’ve seen them grow from twirky, psychedelic synthpop to a more diverse, less electronic outtake of dream pop, as found on their 2012 debut album Bummer Pop. 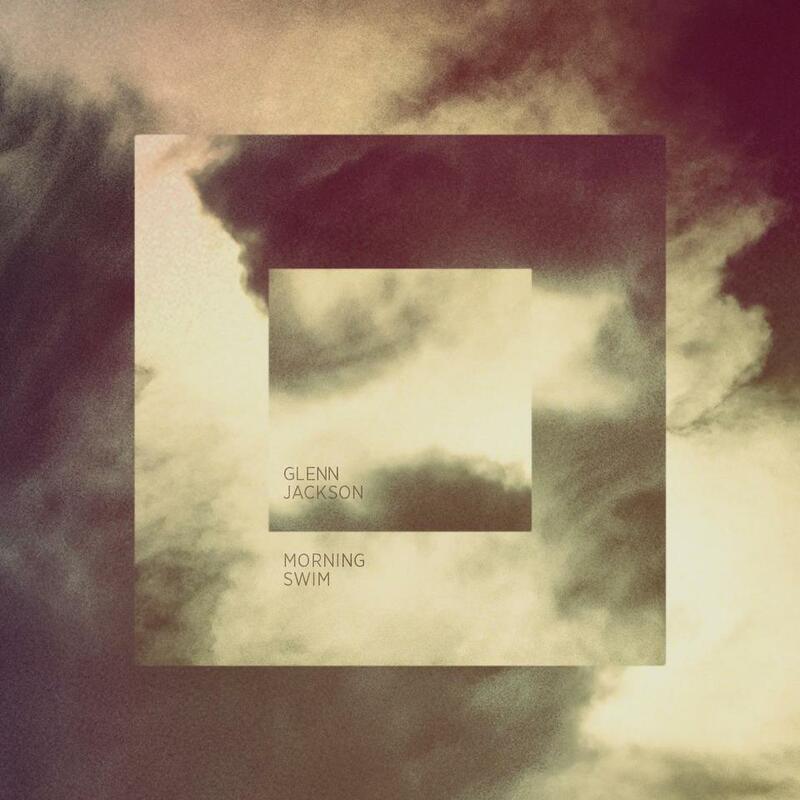 Clearly, dance music has been a big developing factor for James & Evander the last couple of years, therefore it seems just about right for the duo’s first half and XLR8R contributor Glenn Jackson to return to the band’s “roots” on his debut solo EP Morning Swim. Bright, glossy and particularly Cascine approved, Glenn explores the conventional borders of the much beloved Scandinavian pop (much in similarity to his Swedish label mate Bam Spacey), somehow annoyingly, reminding us that there is no such thing as three months of winter in Oakland, California. Have a first listen to the title track “Morning Swim” below, out Februrary 5. via Ceremony Recordings.